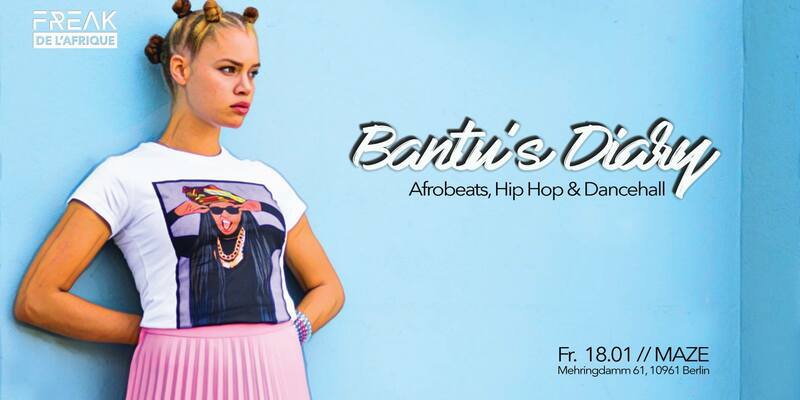 For this edition we got Berlins leading female Afrobeats DJs all under one roof! Its gonna be a wild one! !